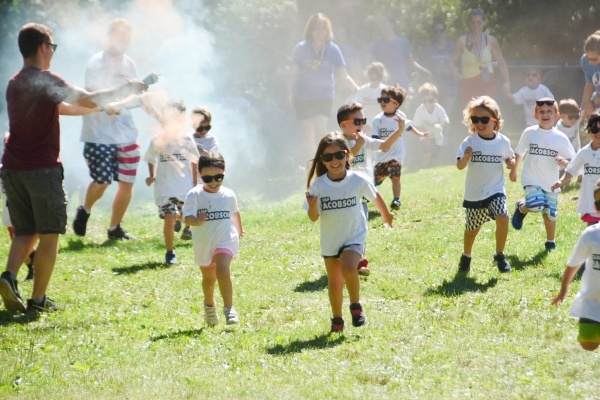 Camp Jacobson is a place where children grow and flourish in a safe, nurturing environment built upon Jewish values and ideals. 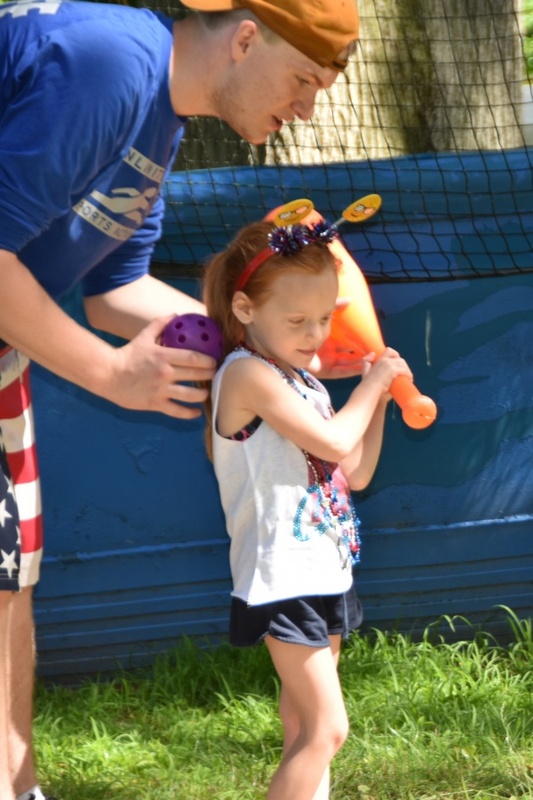 Our program serves the needs of each camper and family by creating an atmosphere that encourages individual exploration, fosters personal development, inspires healthy choices and enables children to establish life-long friendships. We are dedicated to providing a high-quality summer camp experience that keeps each child excited to come back year after year. 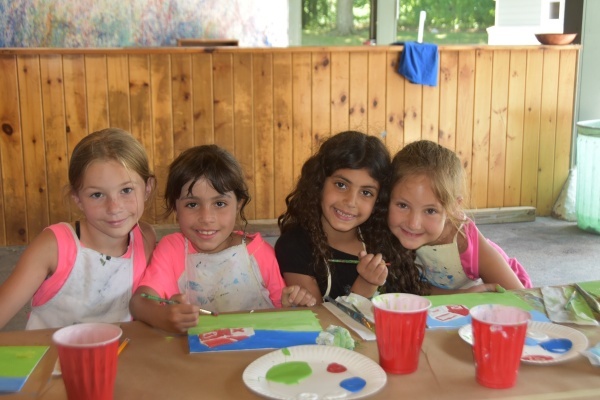 We offer a program that grows as our campers grow, with a mix of traditional camp activities, mixed with electives and trips for our older campers. Families can choose between 2 and 8 weeks of camp, working around your summer schedule. Tours are available seven days a week, around your schedule. Please call us to set up your tour. A place where children flourish in a safe, nurturing environment built upon Jewish values and ideals. 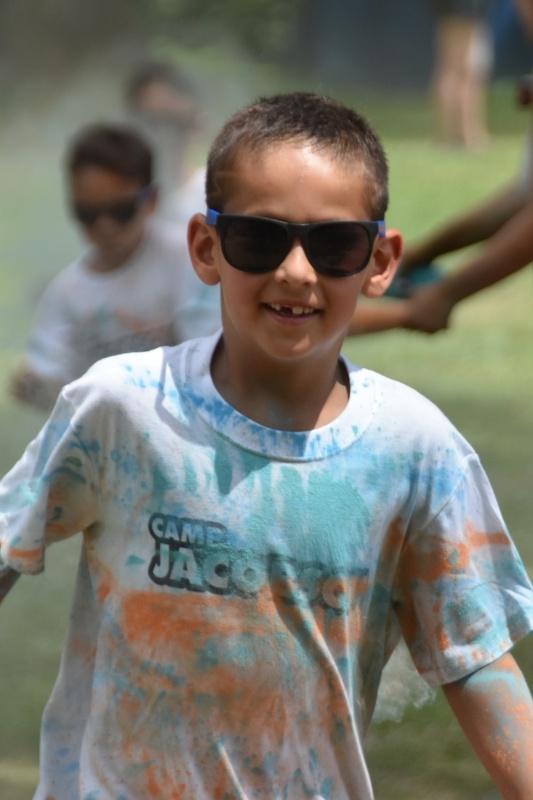 At Camp Jacobson, we encourage individual exploration, foster personal development, inspire healthy choices, and enable children to establish lifelong friendships. 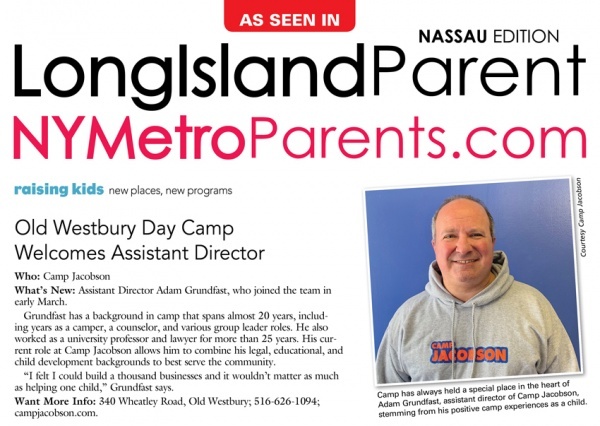 We are dedicated to providing high-quality summer camp experiences for every camper and family.